FIRST Robotics challenges are released in January of each year and teams are charged with completing their robots in 6 short weeks. On March 8th, the P.K. Yonge Roaring Riptide Team #4118 will be taking their robot out of formal storage to share with the community and supporters of the Roaring Riptide. Destination DEEP SPACE requires robots to driven remotely, launch items through openings, and place items. In an effort to simulate challenges encountered in space, a simulated sand storm presents the added requirement for robots to be controlled by autonomous code or to be manually controlled with a vision system mounted on the robot. 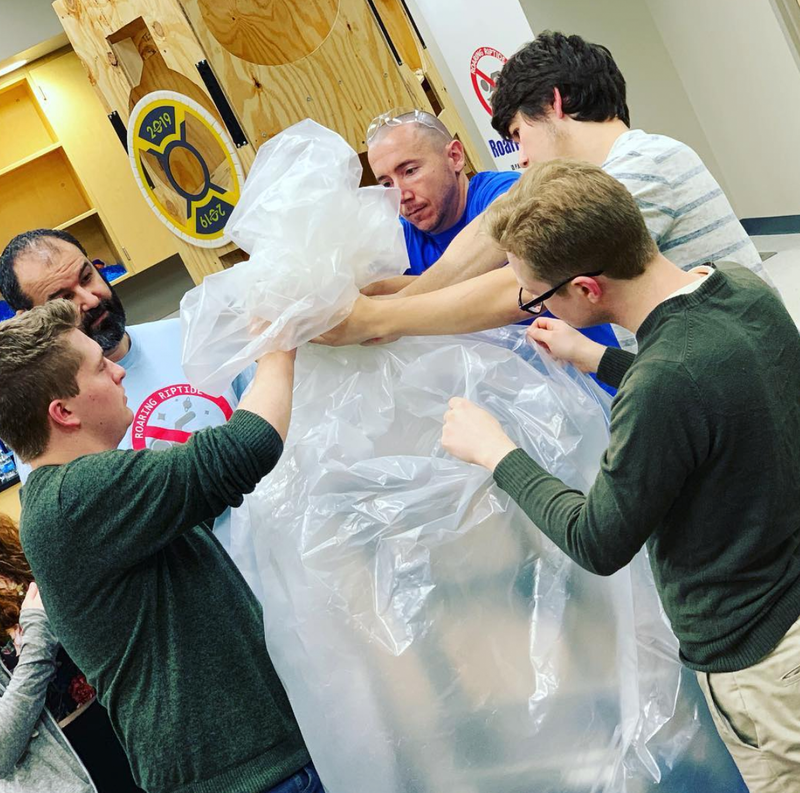 At the Robot Reveal, the Riptide will demonstrate their 2019 robot, announce nominees for awards including the FIRST Dean’s List and the Woodie Flowers Award, and share their experiences working as part of the Roaring Riptide Team #4118.